Proper Medication Management: Just How Important Is It? According to the Centers for Disease Control and Prevention, medication adherence alone can prevent around 125, 000 annual deaths in America. Non-compliance with medications accounts for nearly 30%-50% of chronic disease treatment failures and 10% of hospital read missions. Clearly, there is a high cost to not taking your prescribed medications properly. Medication non-adherence poses a growing threat to patients’ health and affordable health care. To keep your health in check, your home health agency in Chula Vista, California can help you properly manage your prescribed medications. Our registered nurses have the set of experience and qualifications required to provide services related to skilled nursing in California. We work under the supervision of your attending physicians, so we can easily provide assistance in any medication-related situations that you might experience. This ensures that you, our clients, attain the quality of life that you deserve. Modern Home Health Care, Inc. is a CHAP-accredited and Medicare-certified agency providing home health in San Diego. We do not provide caregivers. Instead, our registered therapists, nurses, social workers, and dietitians work together with your attending physicians as they help you properly manage your medications right at the comforts of your home. 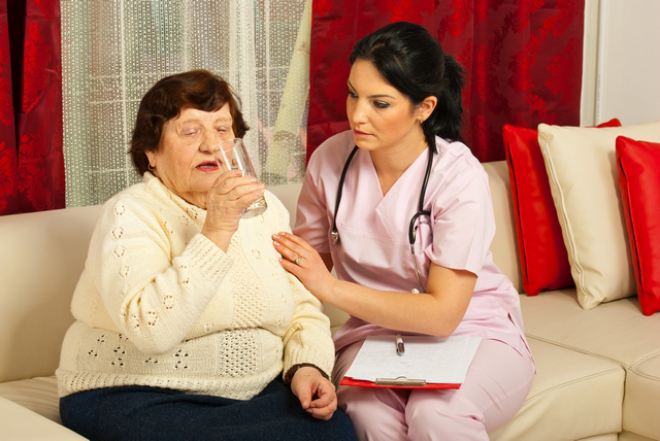 Avail of our quality home health care in California now! This entry was posted in Proper Medication and tagged Disease Treatment, Health Care, medication. Bookmark the permalink.